Welcome to Church House Westminster. Located in a tranquil corner of the bustling capital, we are a Grade II listed multi-purpose conference centre and event venue, hosting over 800 events a year. We offer 19 versatile rooms ranging from the large and impressive to the small and intimate with capacities of up to 664 in a single area. Our rooms can be hired for meetings, conferences, training sessions, awards dinners, corporate receptions, exhibitions, fashion shows, product launches, AGMs and other functions. From industry-leading AV technology to our award-winning in-house team of technicians, we pride ourselves on setting the standards for event AV. Our in-house caterer, CH&CO, offers a series of mouth-watering and sustainable menus. 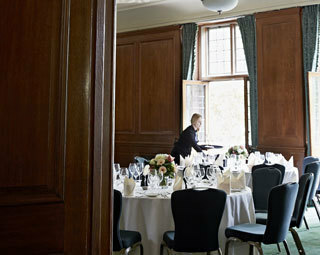 Our friendly team ensure that every aspect of your event is taken care of. 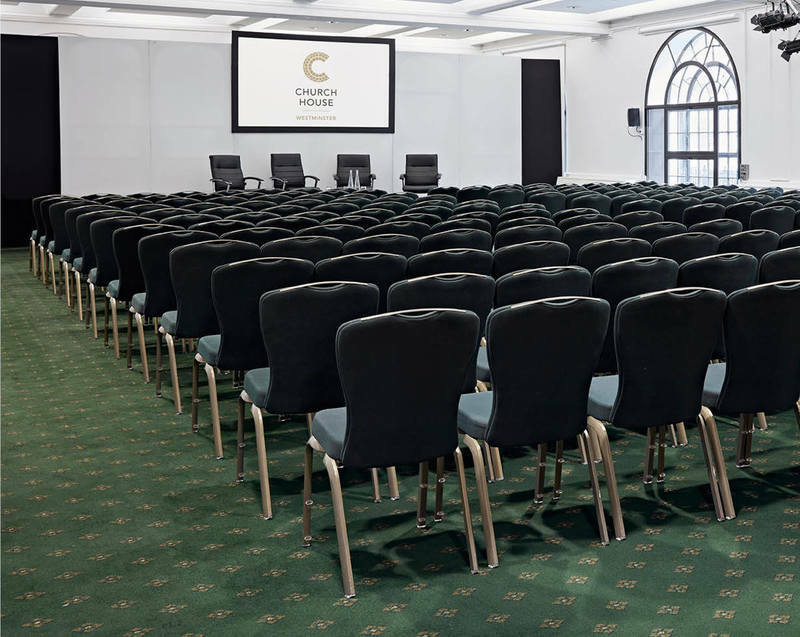 Church House Westminster’s investment in technology has paid dividends for the venue as event organisers seek to enhance their events.